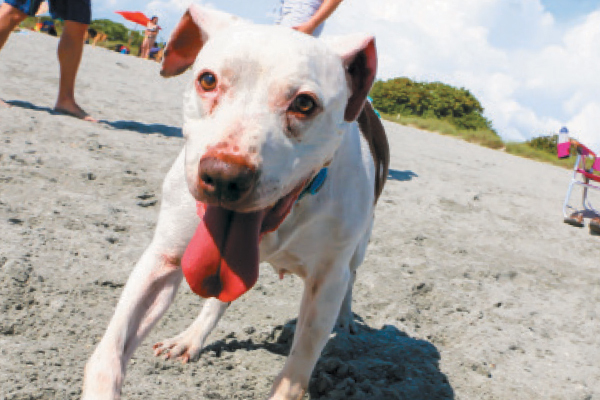 Treat Fido to a beach day, too! 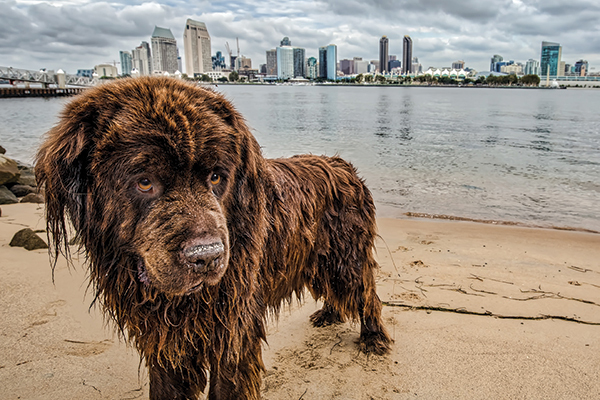 We’ve compiled a list of 14 dog-friendly beaches around the country so your pup can enjoy the surf and sand — safely. 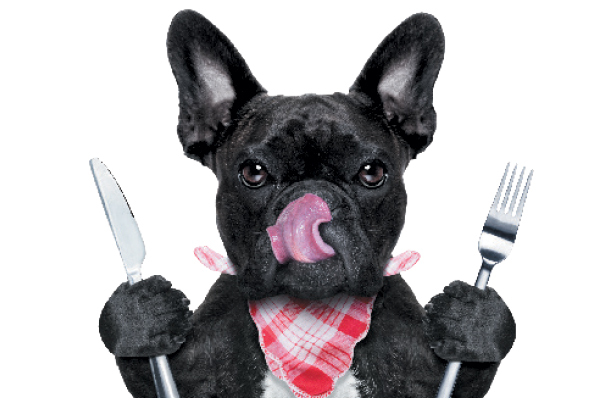 Looking for dog-centric room service? Dog walking and sitting services? Pup-friendly attractions in the area? 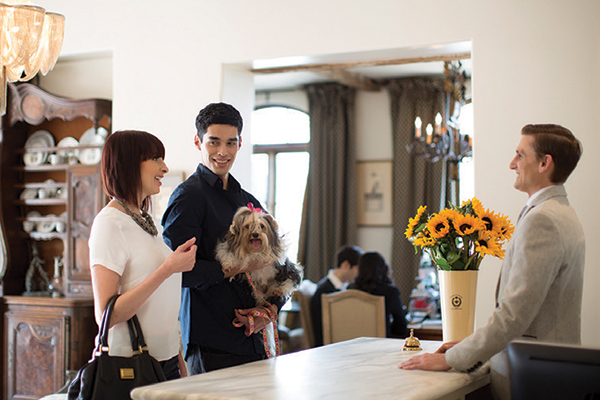 There’s something for everyone on our list of top dog-friendly hotels around the country. Can we get a woof! woof! for the top dog-friendly cities in the USA? 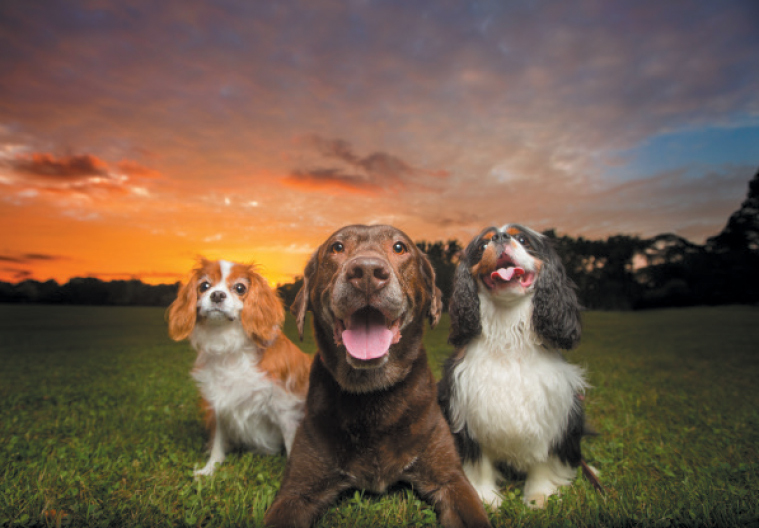 Looking for somewhere your dog can socialize, burn off energy and revel in off-leash freedom? A dog park is just the place. These dog-friendly restaurants near you take “must love dogs” to a whole new level.